High quality custom collage puzzles made to order. 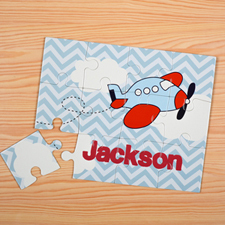 This jigsaw puzzles are personalized using three pictures that you love of your family, friends,or any other precious memories. Easily create your puzzle online using our web-based editing tools. 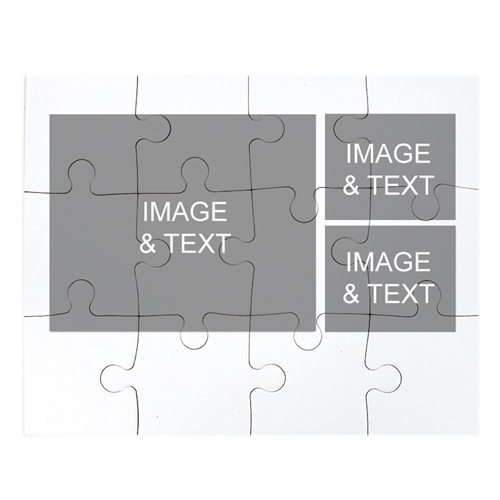 To get started, select a pre-designed jigsaw template, insert your uploaded pictures and add your own words on it using our drag and drop editing tools. 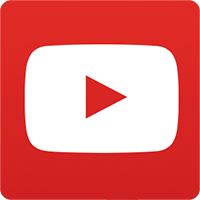 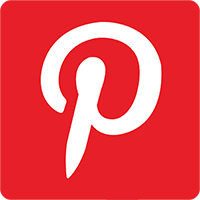 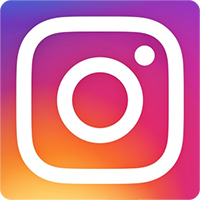 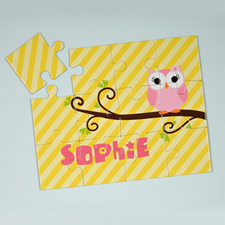 Review your personalization before placing order. 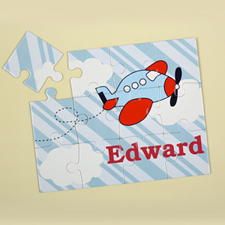 A nice personalized gift box included per photo jigsaw at no additional charge. 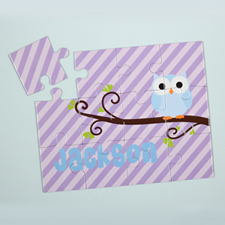 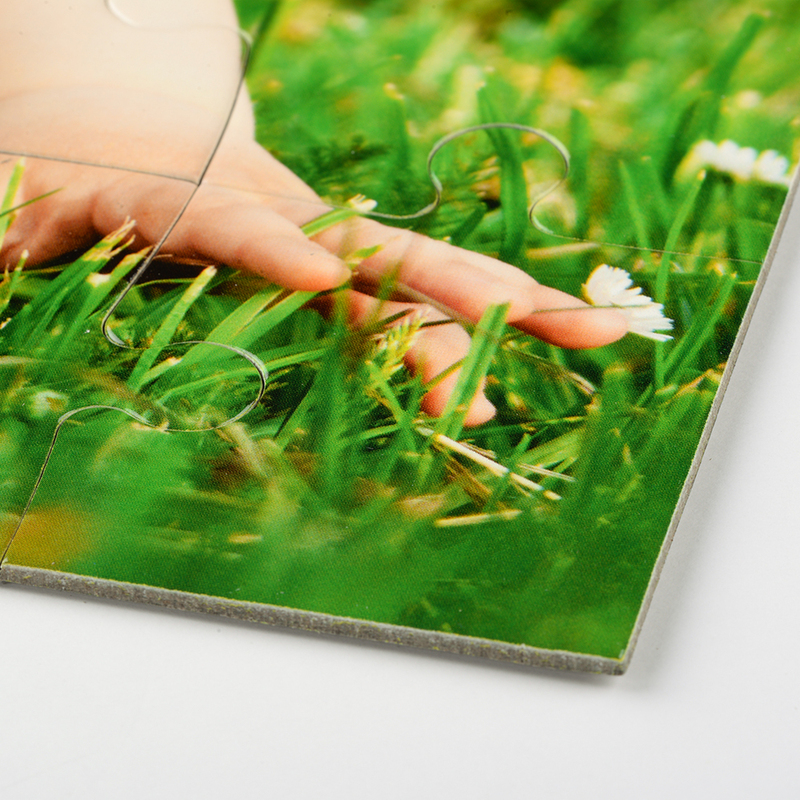 Customized jigsaw at wholesale price are great keepsake for any ages.